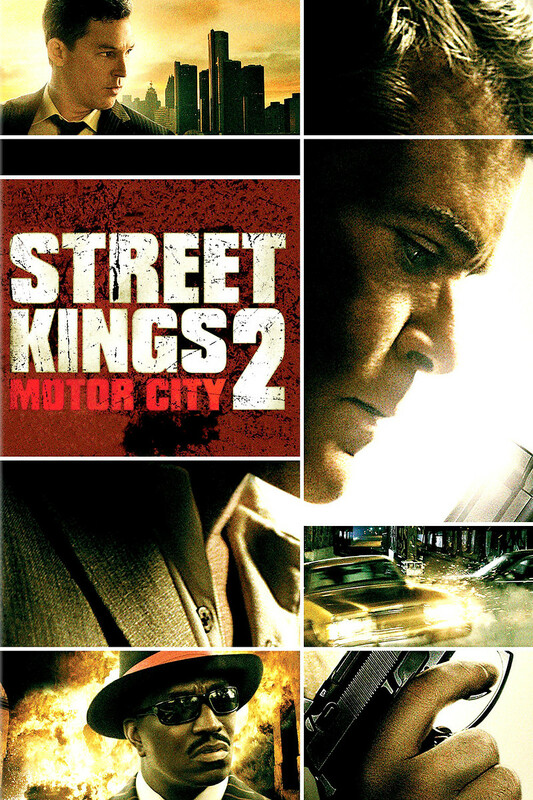 Street Kings: Motor City DVD and Blu-ray release date was set for April 19, 2011. On the mean streets of Detroit, a ruthless and brutal killer begins stalking a Detroit City Police narcotics officer. A cadre of homicide and narcotic detectives team up to fight back. The cops' plan is to root out the killer and his gang to eliminate him before he can kill more policemen. The plot get complicated, however, when it become clear that a dark conspiracy is operating behind this dangerous power game between crime lords and elite law enforcement officials.